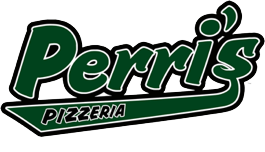 Now Offering Perri’s Pizza! Large and Medium Pizzas only. 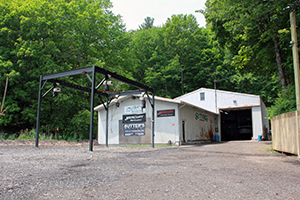 *See attached work order document or call for pricing. For a great day on the water, choose Sutter’s Marina!